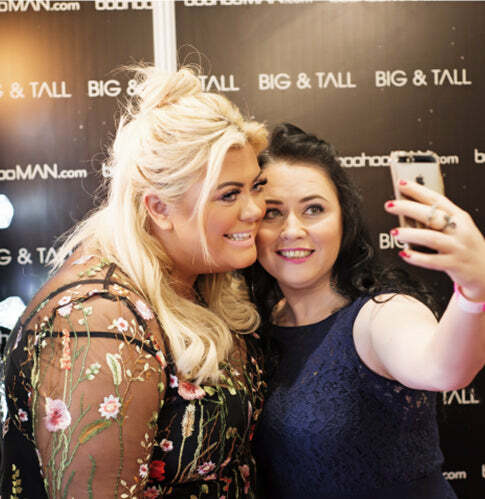 2017 we were joined by top influencers and celebrities throughout the day! 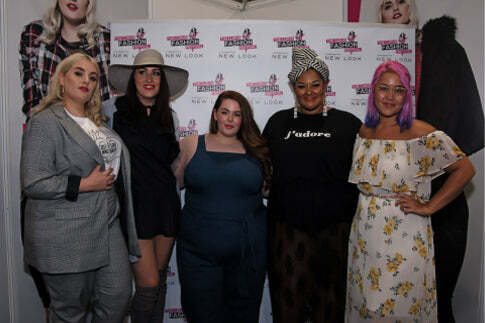 If you nipped over toe New Look you could see Influencers Bodiposipanda, Grace Victory, Scouse Bird Blogs and many more! 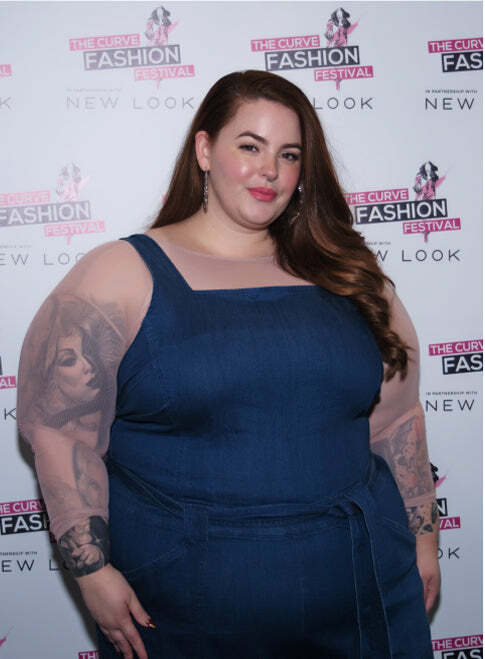 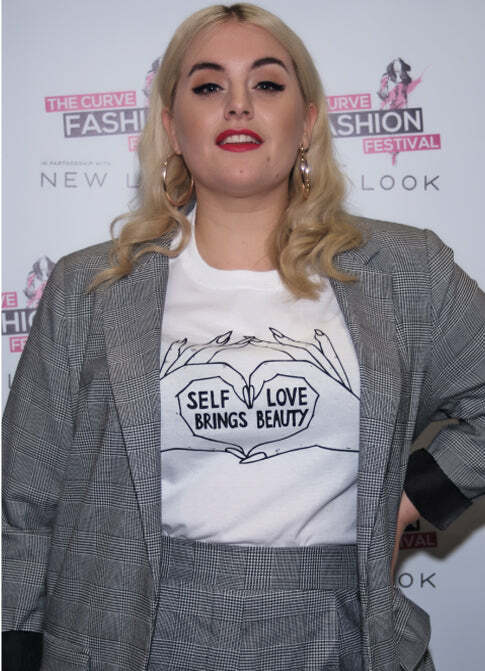 Models Felicity Hayward and Tess Holliday could also be seen chatting to their fans! 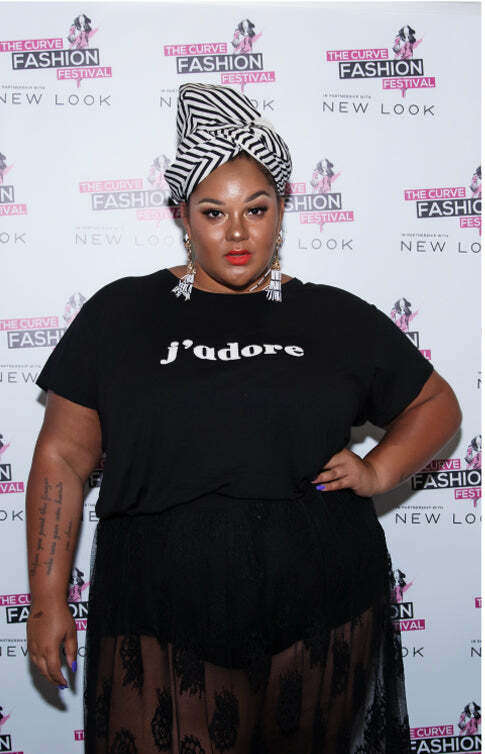 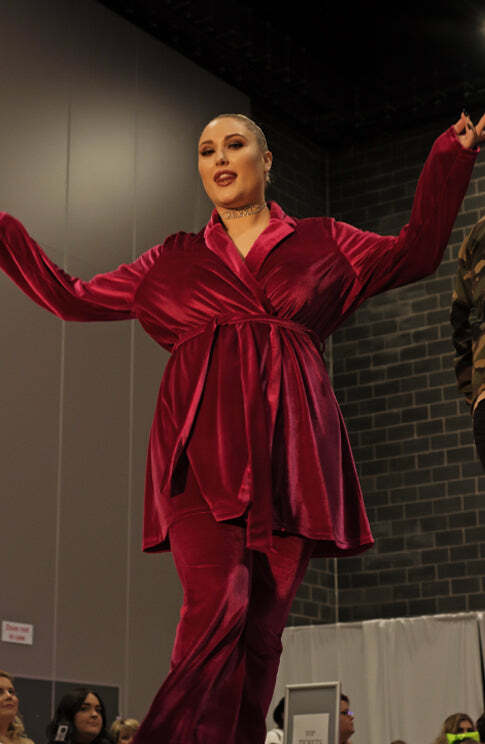 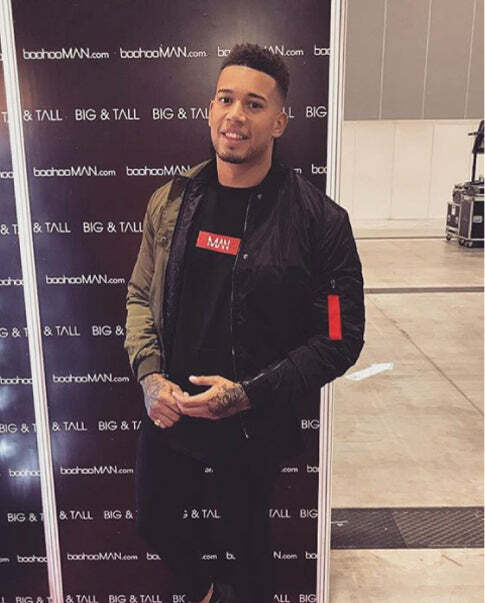 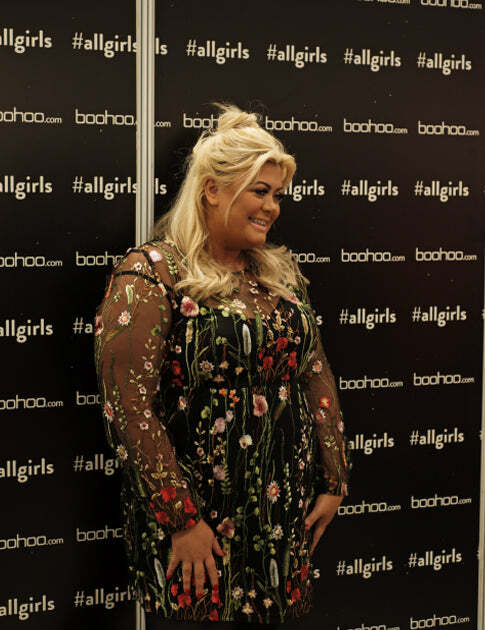 Boohoo hosted the Queen herself Miss Gemma Collins as well as TCFF favourite Hayley Hasselhoff. 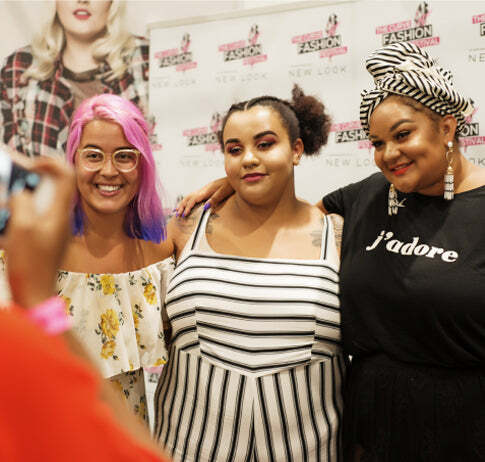 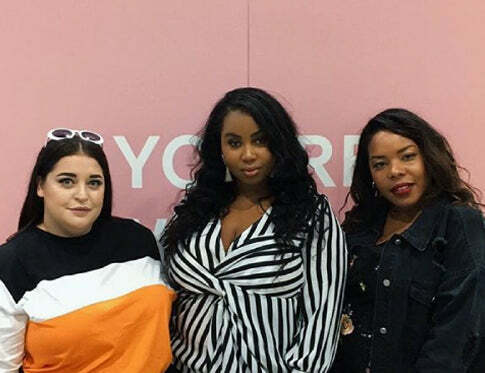 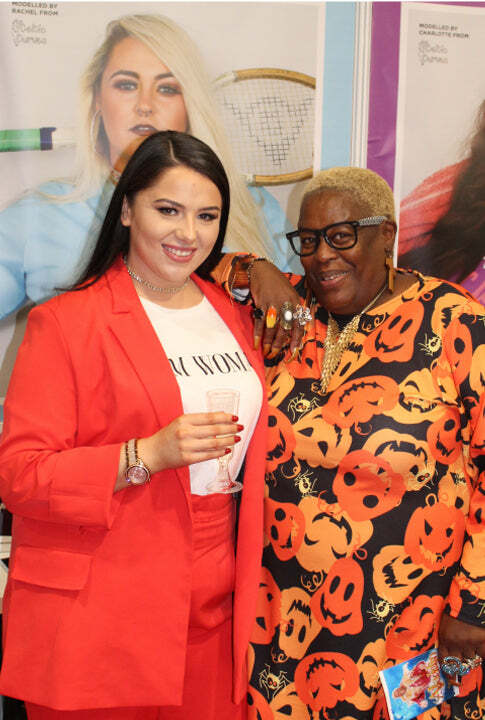 Sandra from Gogglebox was welcomed back over at the Topsy Curvy Stand and Missguided had social media megastar Danielle Vanier as the ultimate wingman! 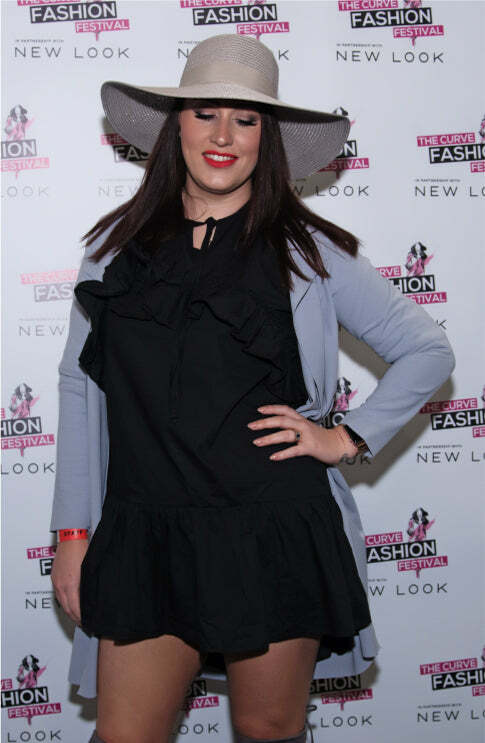 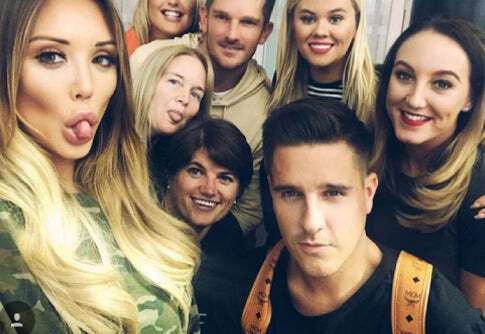 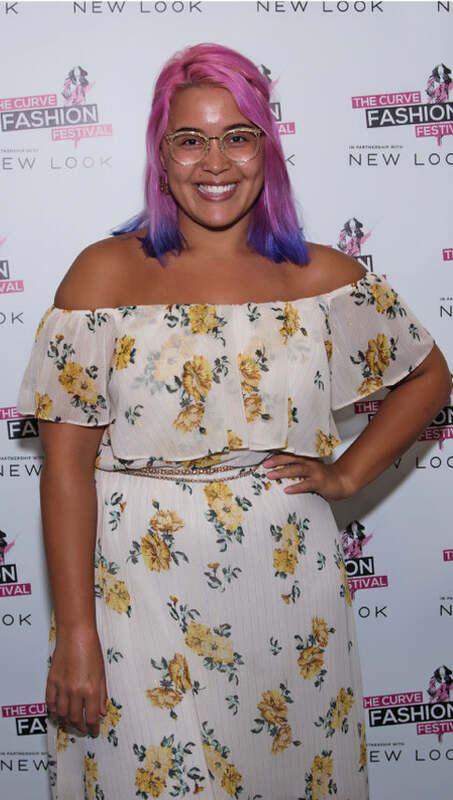 Finally, as well as launching her new collection Charlotte Crosby was happy to pose for selfies and autographs at the In The Style Curve stand all day long!